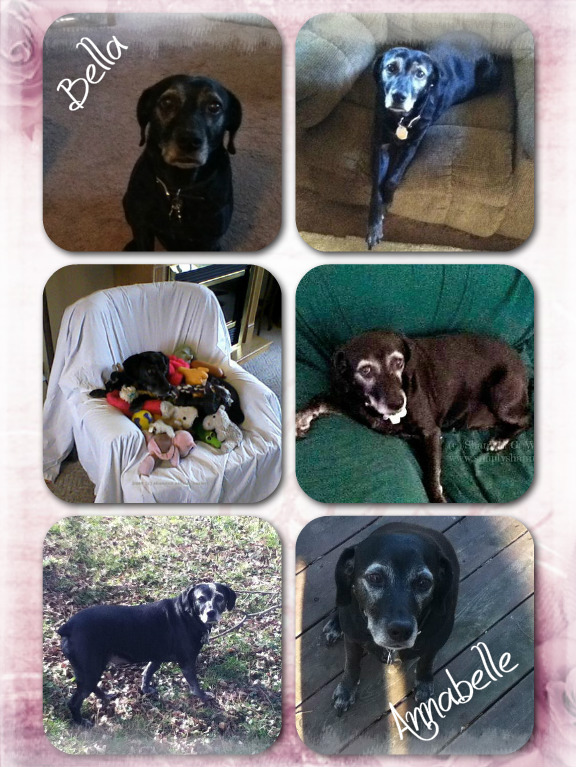 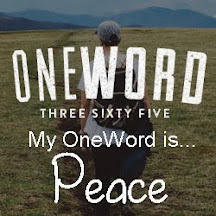 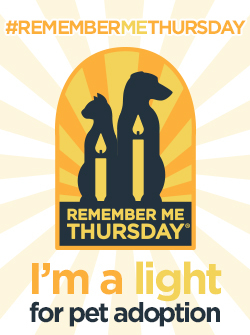 Remember Me Thursday is a global awareness campaign uniting individuals and pet adoption organizations around the world as an unstoppable, integrated voice for orphan pets to live in forever homes, not die waiting for them. 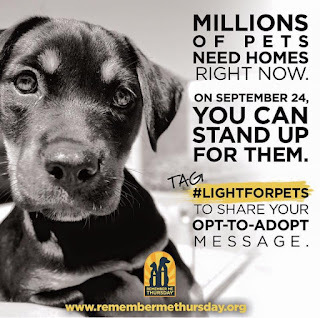 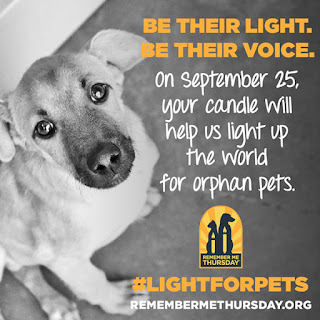 Today, September 27, 2018, the entire world will share the importance of pet adoption, and shine a light on all orphan pets waiting in shelters and rescues. 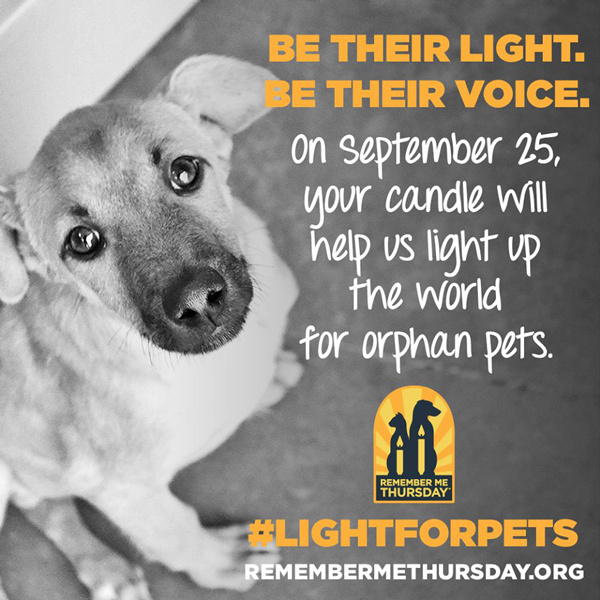 Orphan pets should live in forever homes, not die waiting for them. 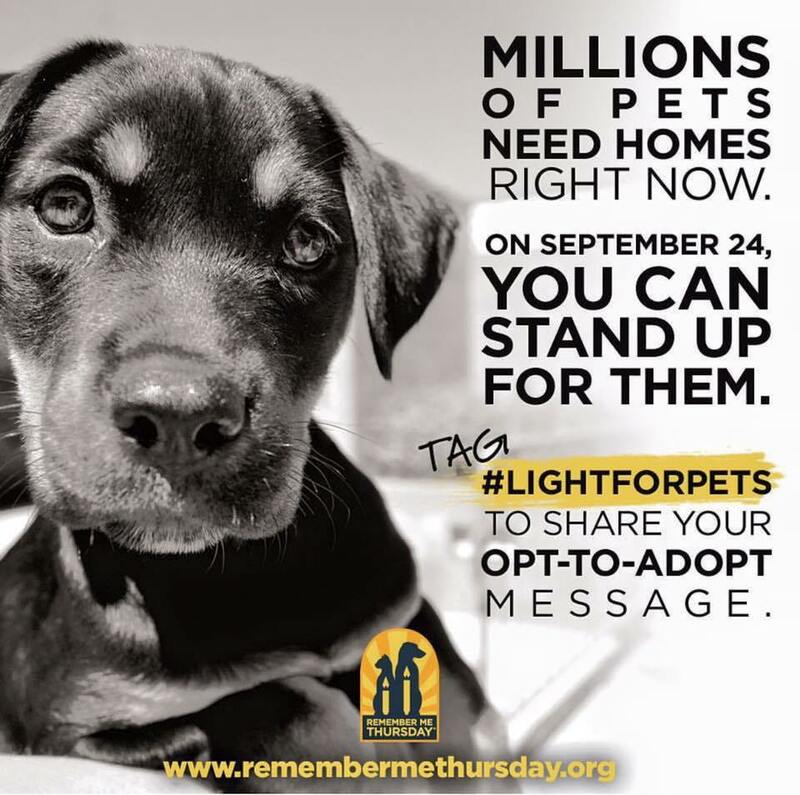 Get everyone you know on social media to talk about pet adoption, so the world can shine a light on all orphan pets waiting in shelters and rescues right now. 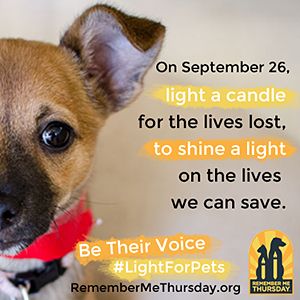 Remember Me Thursday® aims to unite individuals and pet adoption organizations around the world to be an unstoppable, integrated voice for orphan pets in need of forever homes. 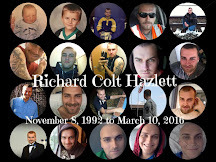 Visit the Remember Me Thursday's candle gallery at: https://remembermethursday.org/gallery/.